1566 in a lovely creamy lemon. 4 ply self-patterning sock knitting yarn from Schoppel Wolle. 75% superwash wool, 25% nylon. 100g ball. Admiral 2026 with splashes of navy and indigo on a natural background. 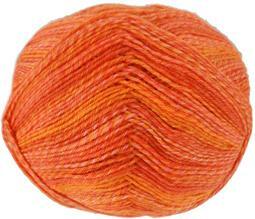 4 ply self-patterning sock knitting yarn from Schoppel Wolle. 75% superwash wool, 25% nylon. 100g ball. Admiral 1997 with black flashes on a white background. 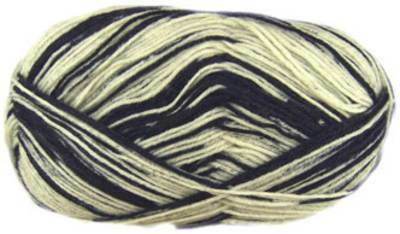 4 ply self-patterning sock knitting yarn from Schoppel Wolle. 75% superwash wool, 25% nylon. 100g ball. Admiral aquarelle 1901. Charcoal and lighter grey stripes. 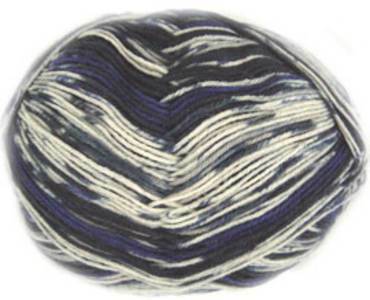 4 ply self-striping sock knitting yarn from Schoppel Wolle. 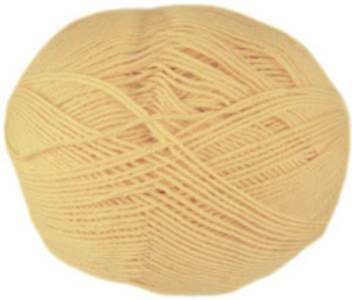 75% superwash wool, 25% nylon. 100g ball. ball. Admiral 1959. Sunny yellow ombre shades. 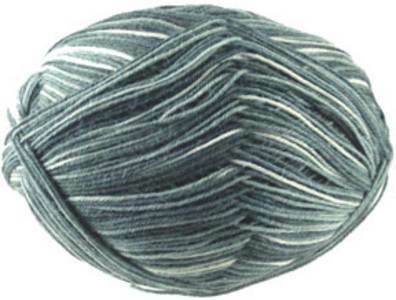 4 ply self-patterning sock knitting yarn from Schoppel Wolle. 75% superwash wool, 25% nylon. 100g ball. 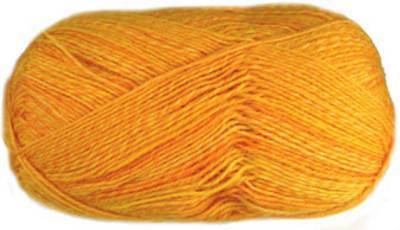 Admiral Ombre 1566, 1880 is a 4 ply self-striping sock knitting yarn from Schoppel Wolle with ombre shades of orange. 75% superwash wool, 25% nylon. 100g ball.